Happy Monday, everyone! First up: Amazon’s versatile Fire tablet is back on sale. We’ve also got a budget video-streaming stick, a cordless vacuum that’s close to its Cyber Monday price, and a must-have accessory for iPhone X owners. Yep, you can snag a top-notch tablet for just forty bucks, so long as you act quickly. 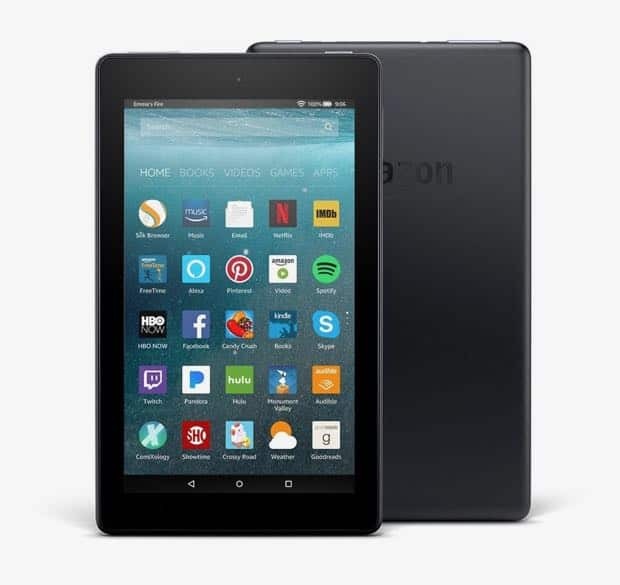 Amazon’s seven-inch Fire tablet comes with 8GB of storage, a front-facing camera for video chat, thousands of apps (everything from Facebook and Instagram to Netflix and Spotify), and you can even chat with Alexa, Amazon’s voice-controlled digital assistant. 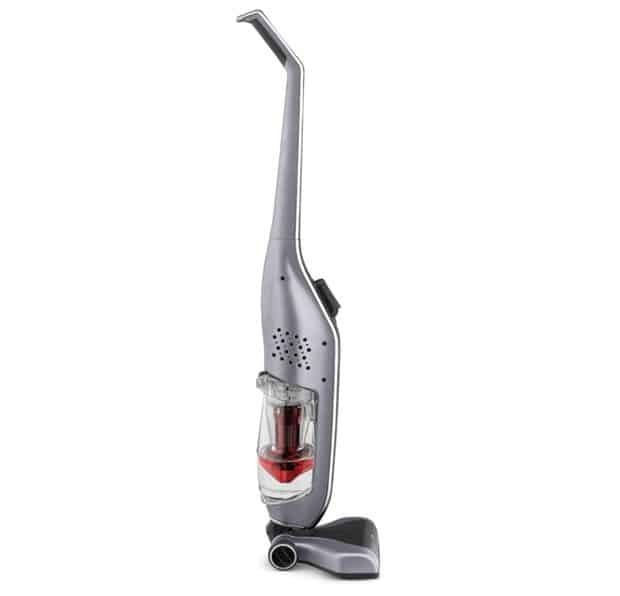 Within ten bucks of its steeply discounted Cyber Monday price, the cordless Linx Stick Vacuum comes equipped with a rechargeable, removable battery cartridge, not to mention Hoover’s impressive-sounding “WindTunnel3” cleaning technology. Who needs charging cables? 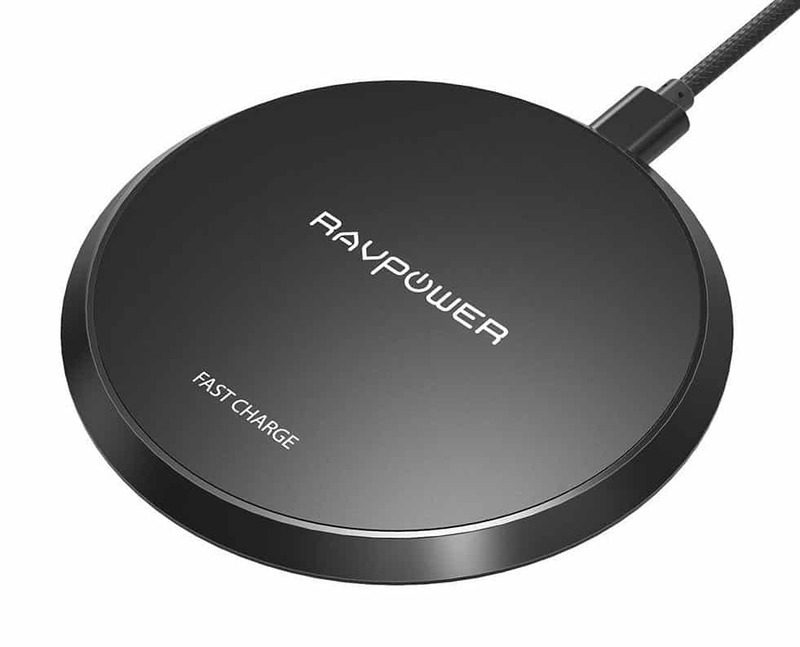 This RavPower wireless charging pad can fully recharge your iPhone 8 in under four hours, or an iPhone X in about 4.2 hours. Just place your iPhone 8, X, or wirelessly-chargeable Android phone on the wireless pad to start charging. An LED indicator will let you know when your handset is fully charged. One of the best deals in streaming video is back on sale—for today, at least. 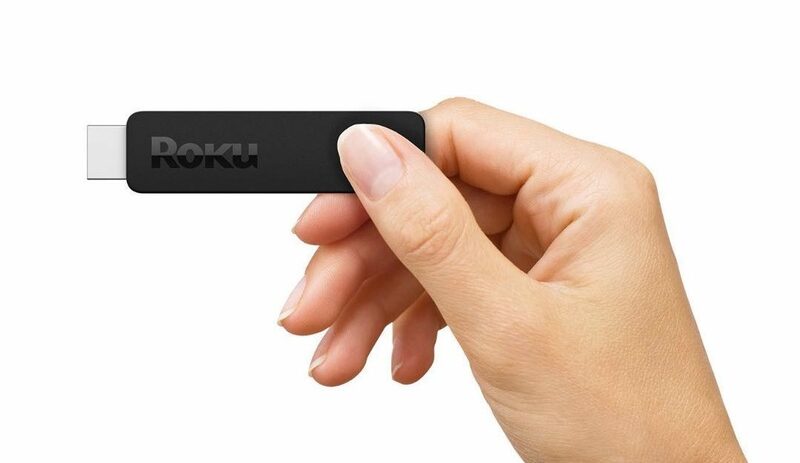 This refurbished Roku Streaming Stick streams shows and movies from Amazon, Netflix, Hulu, Google Play, Sling, and more, all in full HD resolution. 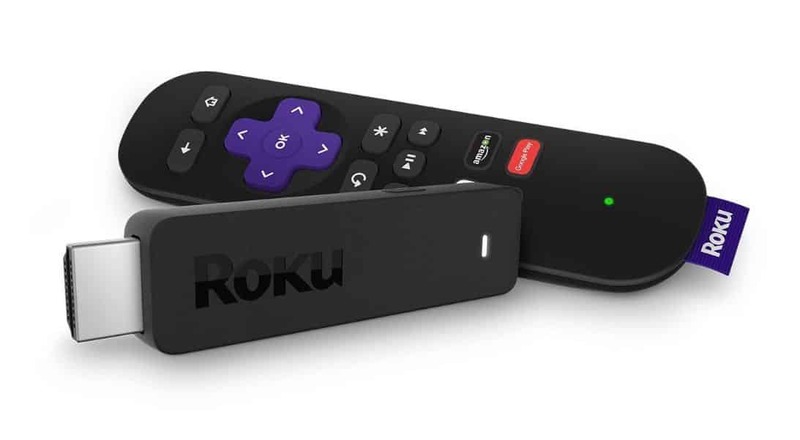 Just plug the Roku stick into your TV’s HDMI port, connected it to a power source, and you’re ready to stream. Also included: a remote with labeled buttons for Netflix and Amazon, plus a mobile app for easy searching.